Many training programs in the market focus just on developing the employee in terms of soft-skills but they don’t help the participant become a catalyst for change in the company. 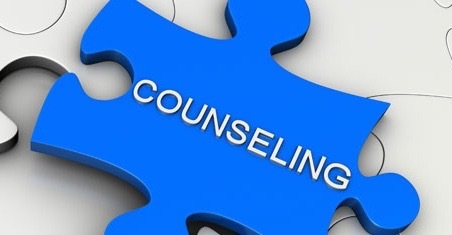 Also, there are coaching and counseling and mentoring (CCM) programs in the market that coach and counsel plus mentor the staff but these are long terms programs (a few months). Dr. Alvin’s program teaches the participants how to coach, counsel and mentor themselves so that they will be more empowered to help each other.